We are officially a 501(c)3 non-profit organization! This is a great news for us, because now all funds donated to our organization will be tax exempt. We will also have options to apply for grants that are only available to non-profit organizations. 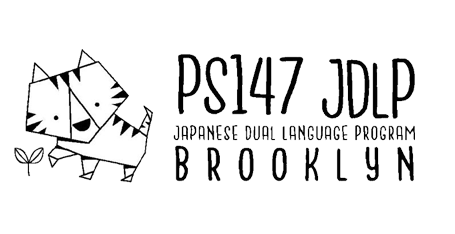 Our official organization name is Brooklyn Japanese Dual Language Association.